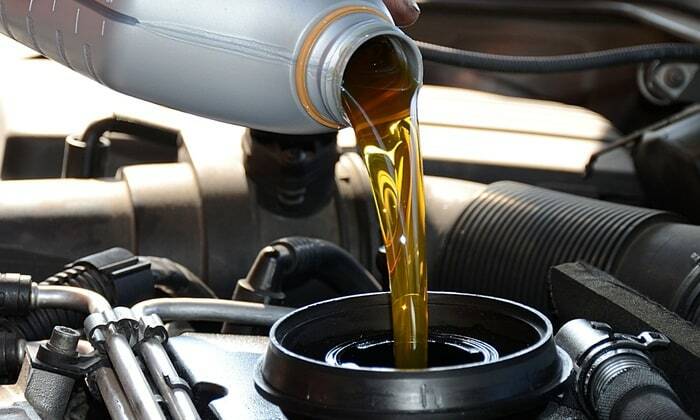 Most of us are familiar with the every three months, or every 5,000 kilometers, oil change schedule. This is no longer a given standard. The quality of the oil that you put in your car has improved over the years, and clever manufacturers now take into account driving habits when making their recommendations for how often the oil should be changed. The frequency with which you change yours should factor in your personal driving habits. If your car is for used longer trips occasionally, it is okay to wait until six months or more have passed before changing the oil. The warranty on your car should be a main consideration when deciding how often to do your oil changes. Warranty holders are required to change their oil within certain time periods by many manufacturers. If you have a warranty like this, following the guidelines set out by the manufacturer can be well worth it. If engine repairs are needed in the future that are covered by the warranty, coverage can be declined by the manufacturer if the oil changes were not done as recommended. Another thing to consider about the manufacturer's recommendations is that they have been defined after extensive and thorough testing of the engine by the automaker. They determine performance in a variety of conditions through real-world driving and lab simulations. It is this testing that helps them to develop their guidelines for how often oil changes are done, along with regular maintenance.